Avid Angler’s former employee and guide, Andrew Grillos will be returning to Avid to teach a one-session fly tying class on Saturday, November 10th, 2018! Andrew was a fixture at Avid from the Summer of 2012 to the Fall of 2014. Andrew moved to Montana to obtain a second undergraduate degree and pursue a new career as a mechanical engineer with a tech company. Fortunately, that career change hasn’t affected Andrew’s fly tying too much as he continues to be one of the industry’s leading fly designers. Andrew is one of the most well-represented fly tiers with Umpqua Flies, the largest fly producer and distributor in the business. Andrew's tying classes are directed at intermediate fly tiers looking to expand their knowledge of various fly tying techniques and materials. Rather than running through a list of standard fly patterns these classes will follow a bit looser format. The class does focus on many of Andrew’s well-known flies, which include a large focus on foam dry flies, however this class will also include a steelhead pattern or two as well as Andrew’s sea-run cutthroat popper, “The Cutty Buddy.” His goal for these classes are to help his students gain a broader understanding of fly tying techniques and materials that can be applied to many different fly tying and fly fishing challenges. 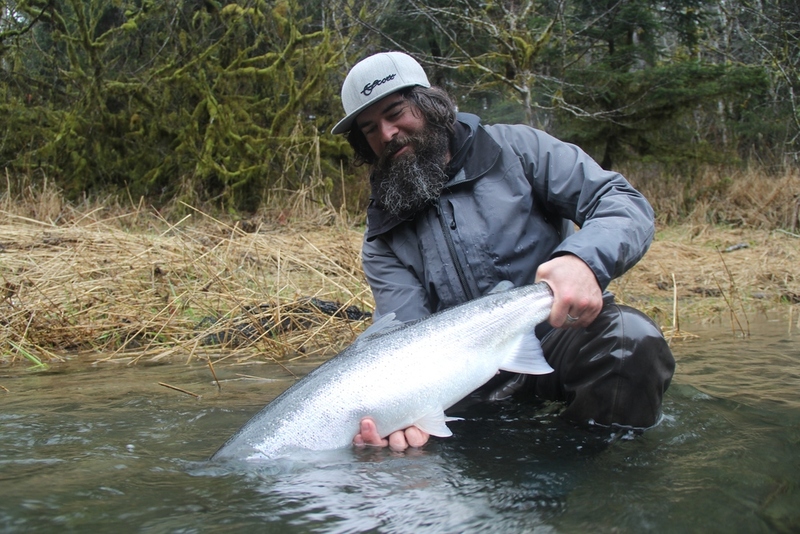 Andrew has guided and fished all over the world and has been tying flies all along the way. 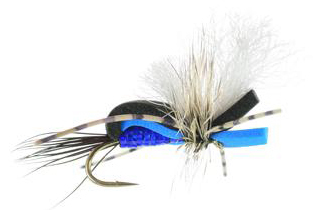 His fly tying knowledge base is deep, gained from twenty plus years of fly tying experience. Andrew's drive to figure out better materials and unique tying techniques has gained him a bit of notoriety as well. Andrew's tying skills were recognized at a commercial level in 2007 and he's been a royalty fly tier ever since. Andrew's flies have been called "guide friendly" flies; flies that are meant to be durable, unique, and purpose-driven patterns. 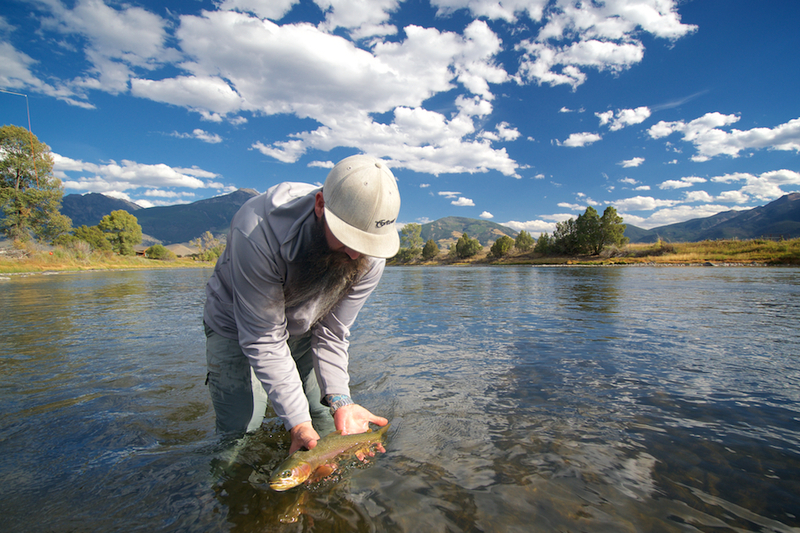 Andrew's fly tying is best known for his effective use of synthetic materials, mainly foam dry flies. This class will begin with some simple foam tying techniques and we will progress through some more advanced and unique uses of foam while tying effective and functional flies. A few bonus patterns and techniques that Andrew enjoys utilizing will be covered as well. Materials will be provided, while the participants are expected to provide their own tools and vise. The single session classes will last approximately six hours and will be limited to a maximum of 8 participants.